Think you’ve got talent that will impress your friends and neighbors in White Hall? Here’s your chance to showcase it! We’re planning a lineup of performances from 12:00 noon until 3:00PM on-stage at the amphitheater in White Hall’s City Park, and we need you to be part of the entertainment! 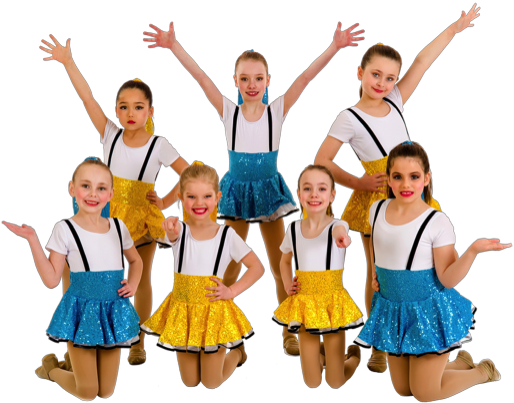 Whether your talent is singing, playing in a band, dancing, tumbling, performing magic or something else White Hall families would enjoy, your performance is welcome! The stage is open to individuals or groups from the White Hall School District, local churches or other interest groups. But to be in the lineup, YOU’VE GOT TO REGISTER! For more information about the Talent Showcase, call Michelle Herring at 870.692.3430. TO REGISTER: Complete the registration form at right. DEADLINE: Registration must be in no later than October 16.